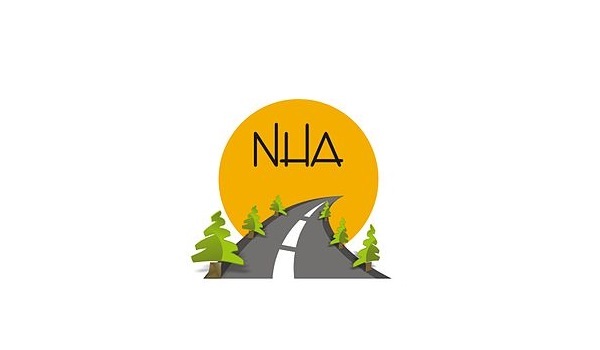 Lahore: The government is planning to hand over the control of local highways to National Highway Authority (NHA), a news source quoted Provincial Minister of Balochistan for Communications and Works Nawabzada Mir Tariq Khan Magsi. Magsi added that the provincial government is making strategies to reduce the number of lives lost in road accidents. He stated that an increased number of road accidents was tragic, and that there was no substitute to human life. Furthermore, he said that it would be a top priority of the government to improve road infrastructures – so as to make transportation easy for the city’s public. Plans to improve rescue services are also underway. The Minster has directed NHA to educate the public regarding road safety measures. Cameras will be installed on highways to monitor speeding and rules violations. Effective measures will also be taken to improve the quality of development projects in Balochistan, and promote welfare and socio-economic opportunities for the people.